The brain needs various vitamins and minerals to operate at peak condition regardless of age. Most of these nutrients are available from food. 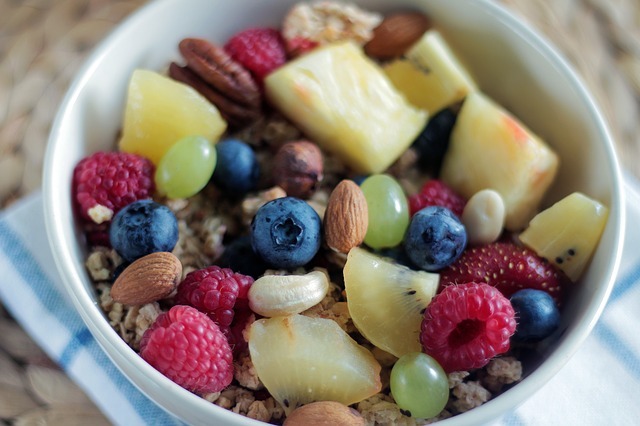 Fruits, vegetables and nuts top the list of brain foods. Foods that contain antioxidants enhance brain health and stimulate neurogenesis, producing brain cells. The list includes food such as broccoli, curry, celery and cauliflower are considered brain food for their antioxidant content. Other food products include nuts, coconut oil and fish or krill oil.